From flexibility to placements and multiple career options, there are many good reasons to study natural sciences with us. Here are our top 5. 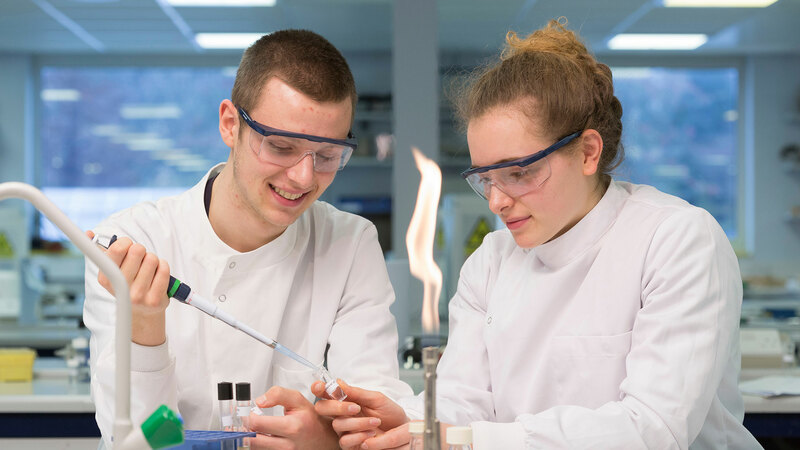 Natural sciences is multidisciplinary, so you’ll be able to study across the subjects of biology, biochemistry, chemistry, environmental science, pharmacology and physics. You can play to your strengths or challenge yourself with new subjects by building your own portfolio of units to study. You can adjust your level of specialisation as your career plans develop or even broaden your course further by taking non-science subjects such as management or education. There's no cap on numbers taking individual subjects within natural sciences, so you're free to choose whichever units you want to within a subject stream. And if you decide during your first year you do want to specialise, you can talk to us about continuing in a single honours subject in your second year. Natural sciences students talk through the options available on the course and what they've chosen to study. Placements are a great way to help with your career choices, build your network and experience the world. Bath is well known for the range and quality of placements on offer and as a natural sciences student, you'll have more options. Put simply, you'll have a wider choice of placements to apply for than a single honours students. Places can't be guaranteed, but all our placements are supported by our dedicated, award winning team who have a centralised database of opportunities and long standing relationships with employers. They'll help you design and polish your CV and help you practice for the interview. Studying natural sciences prepares you for a wide variety of careers. Not only in science or industry, but also in management, marketing, policy, sales or beyond. 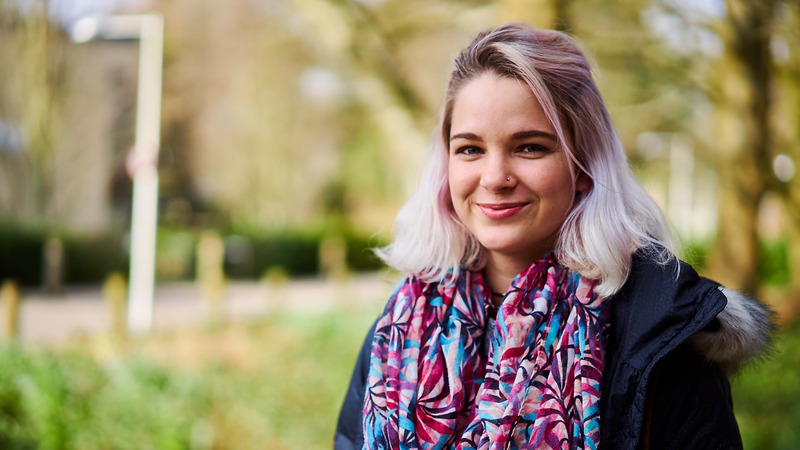 When you start a natural sciences degree, we go out of our way to make sure you'll have the same support network as any single honours students. You'll have a personal tutor who'll stay with you throughout the course, and one of our current students will be assigned as a peer mentor to share the benefits of their experience and help you with everything from study choices to social life. Our academics offer a welcoming, open door policy and the Natural Sciences Society organise events throughout the year, so you'll be able to meet and share experiences with fellow students. In fact, with the range of subjects on offer, you'll have access to a wider range of students than many other courses. With access to staff from many different departments, and our relaxed, open-door policy, you'll benefit from the wide ranging research carried out by our academics. Their work ensures course units stay at the cutting edge and you'll have the opportunity to observe or even take part in real world research, giving you more options for your CV.